Almost all of our class of 2014 Seniors have walked their last steps as High school students and took their first steps into the real world. Every year, it flies by so fast. To ALL of my Theresa Marie senior families…THANK YOU. From the bottom of my heart, thank you for choosing me to be a part of your legacy. I am honored and I love each and every one of you!! Now go out and conquer the world. I believe in you. Good luck Class of 2014! “My family and I were a little hesitant about finding a photographer for my senior pictures; would the process be awkward and uncomfortable? Would the images look detached and impersonal or would my personality shine through in the images? 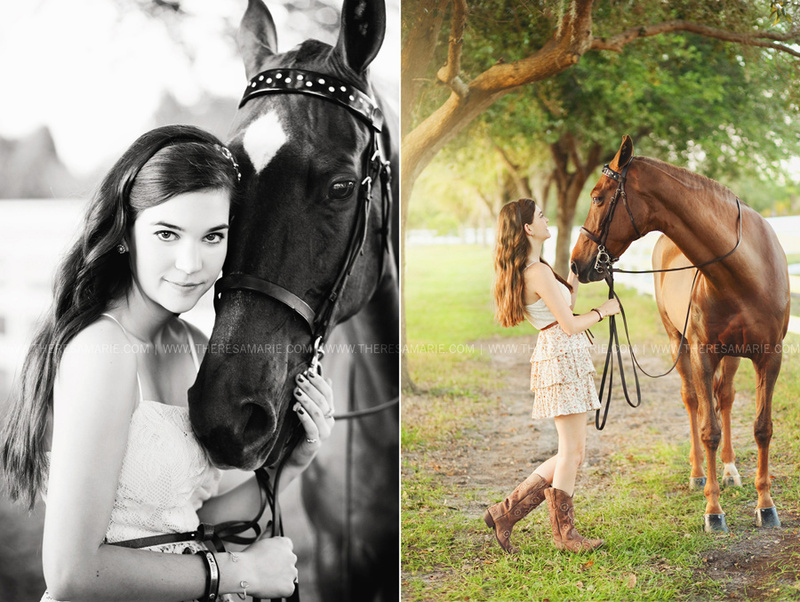 But, after coming across Theresa Marie’s work online, I knew right then I HAD to have her do my senior pictures. 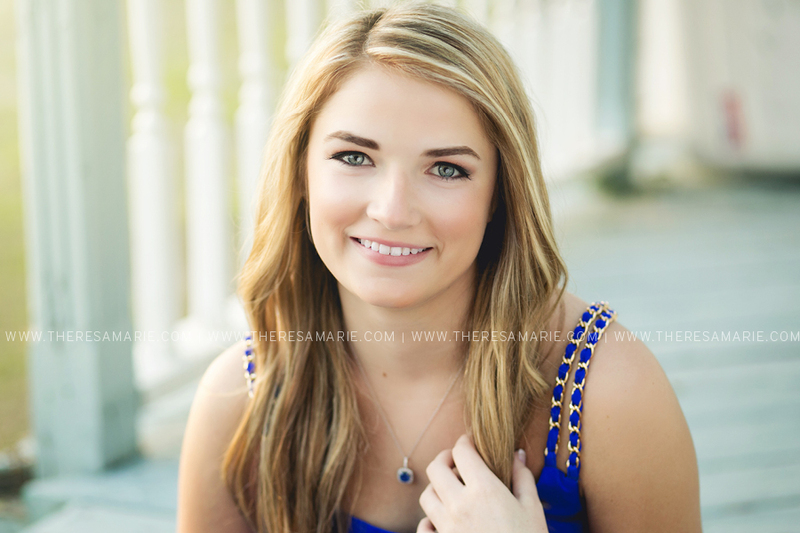 Her use of natural light was captivating, the colors in the images were rich but not overly saturated, and, most importantly, all of the subjects in the photos looked genuinely happy, not starchy or detached like typical senior pictures. My experience with Theresa Marie was, in short, wonderful. She has such a wonderful way with teenagers; I felt totally comfortable the whole time! We joked back and forth and talked about TV shows we liked, definitely not your typical detached photographer. 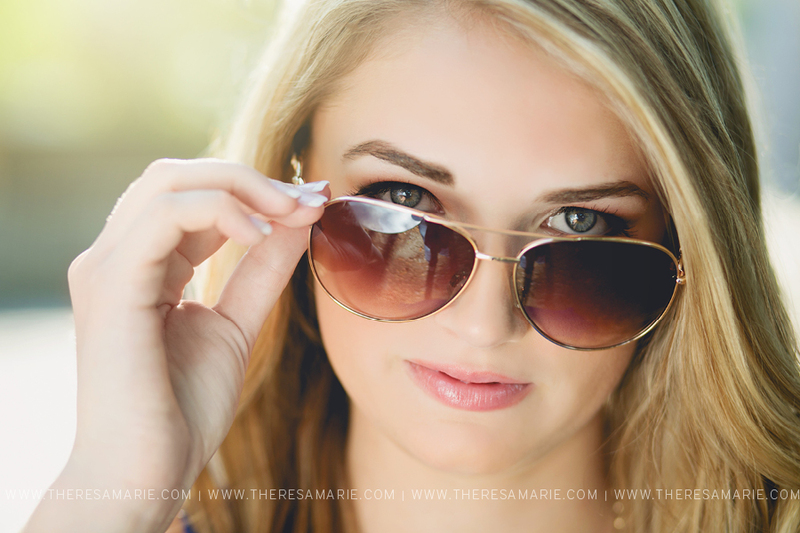 Theresa is not only a talented photographer but also a personable and accommodating one. What was most striking to me was not when I saw my images but when my mother saw them; she started sobbing right at the table! It was a really bonding moment for us to share. When I saw the images I was, of course, elated; I looked natural and happy and Theresa helped to bring that out in not only the photographs but me as well. 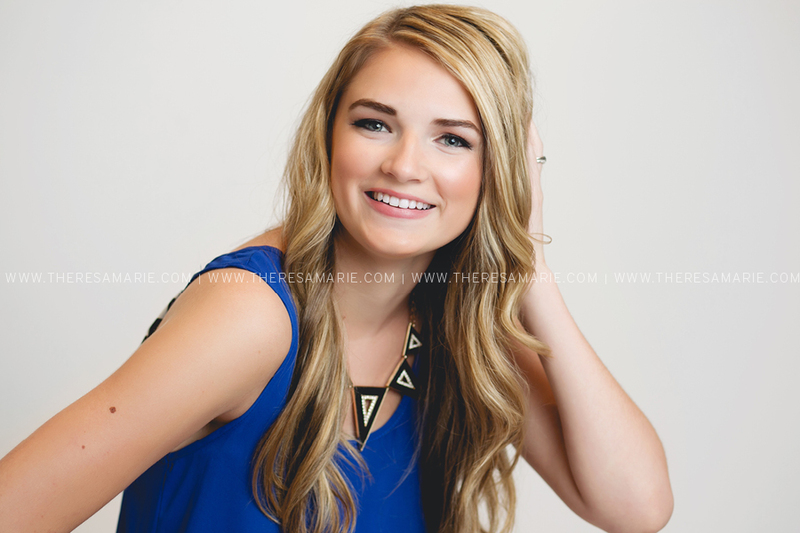 I would definitely recommend Theresa Marie to other seniors and parents. 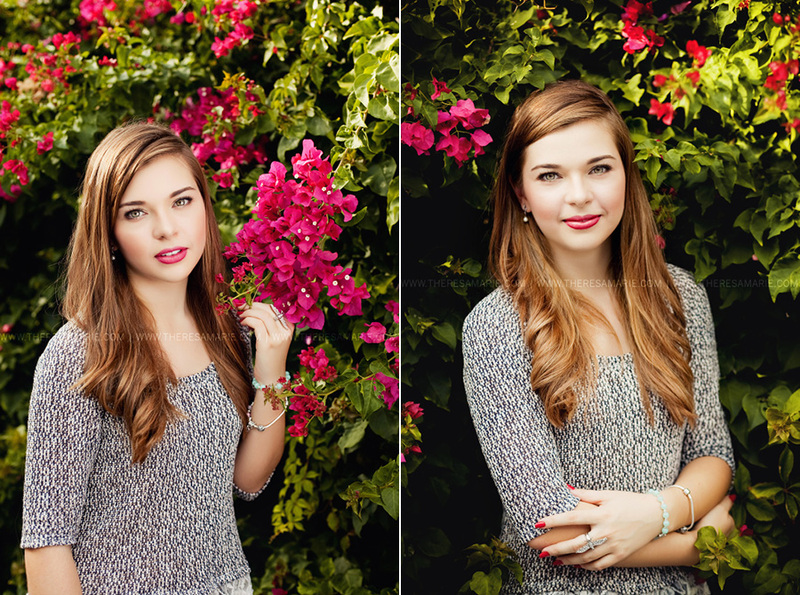 She is friendly, cheerful, and has amazing eye for capturing moments of genuine happiness and personality. My mother because she works so incredibly hard on a daily basis; she is the most compassionate, positive, good natured person I have ever met. My father because he has devoted his life to working so hard to provide the best he possibly can for his family; I admire his resilience, realistic perspective, and faith he has in me. My grandparents for coming to Canada from Serbia in hopes of providing a better quality of life for their children.